HARDCOVER002 is a typical novel in hardcover form with a printed sleeve. 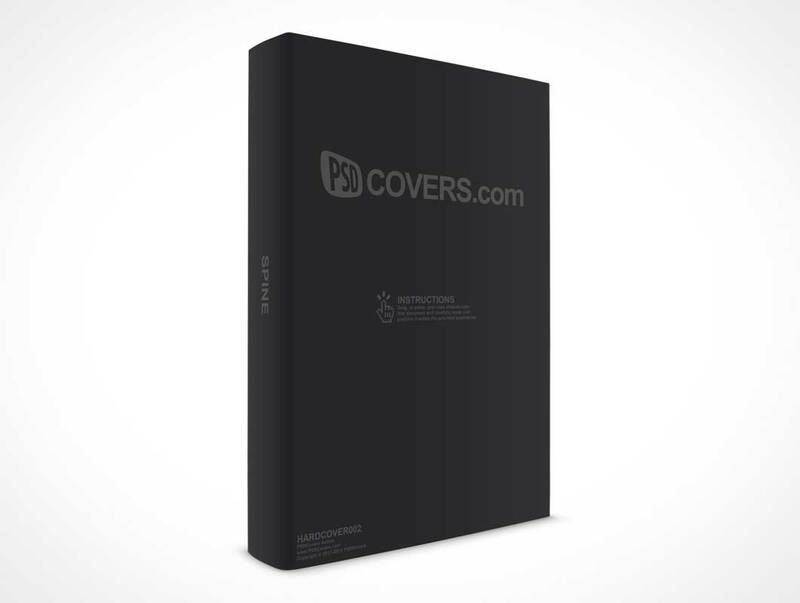 The PSD Mockup applies artwork or sketches onto a hardcover book which is standing up and facing the camera at a 30° angle with the camera level to the middle of the book. The thickness of this book is representative of a 450 page novel. All layers in the resulting Photoshop final are modifiable by the designer for custom changes to make their work unique.